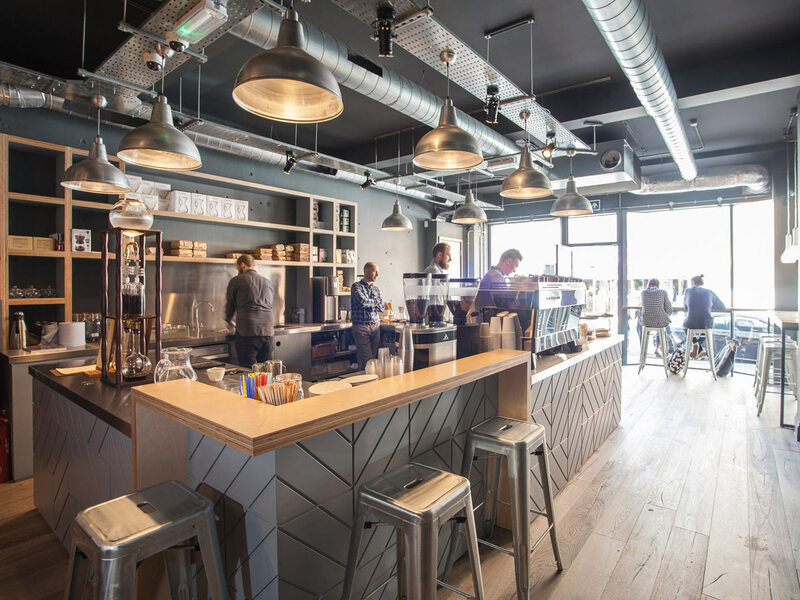 Liqui is one of the U.K.’s leading coffee shop design agencies – working largely in the speciality coffee market on a variety of projects around the world. 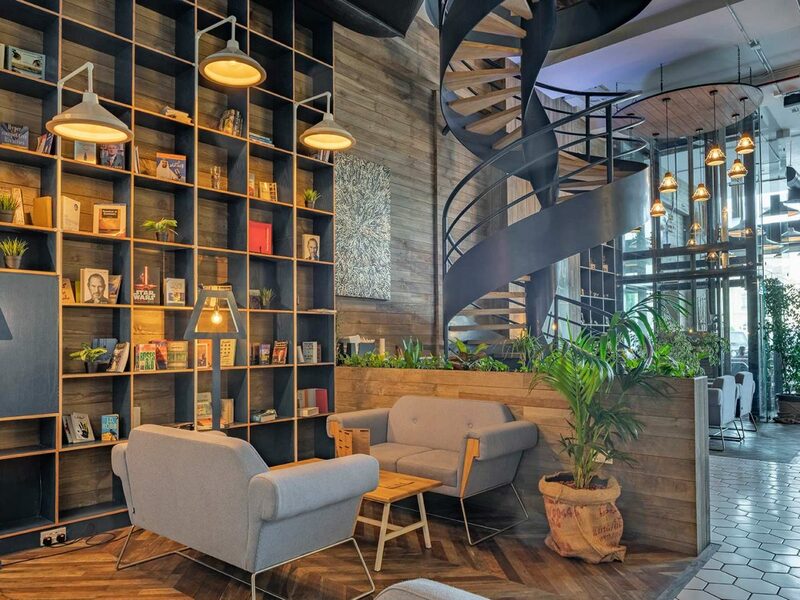 We are an environmentally focused creative agency that is an authority on coffee interior design; creating innovative cafe interiors with an effective commercial purpose that work for both clients and their customers. 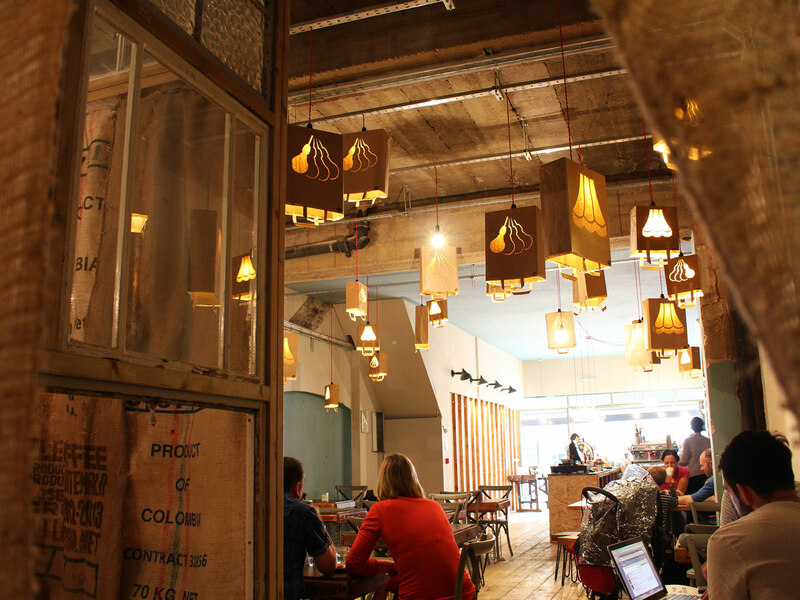 Our coffee shop design services include interior design, project management, bespoke furniture and lighting design together with manufacture and full fit-out. If required, a complete brand creation service is available through our branding agency Crate47. All of these services can be taken in full or in part (i.e. 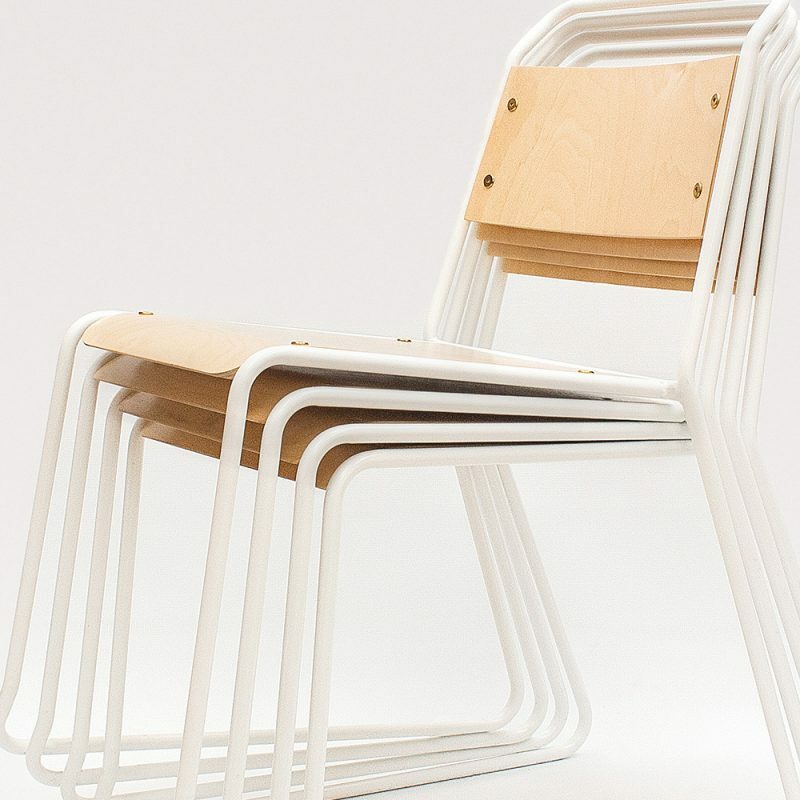 design only) – the choice is yours. 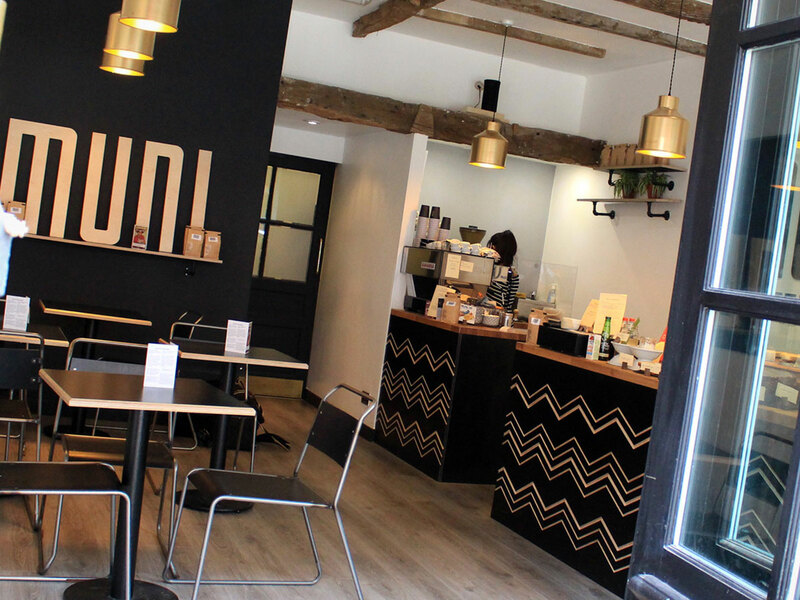 Liqui creates original coffee bar and cafe interior design work for a range of different clients within the coffee industry; from large coffee machine companies to independent coffee shop owners. It’s a collaborative process between our coffee shop designers and our client’s – always with the end user in mind. The second completed Brew 92 coffee shop interior created by the Liqui team. It's an interior that brings together reclaimed wood, refined finishes, greenery and deep blues to create a beautiful and memorable interior. 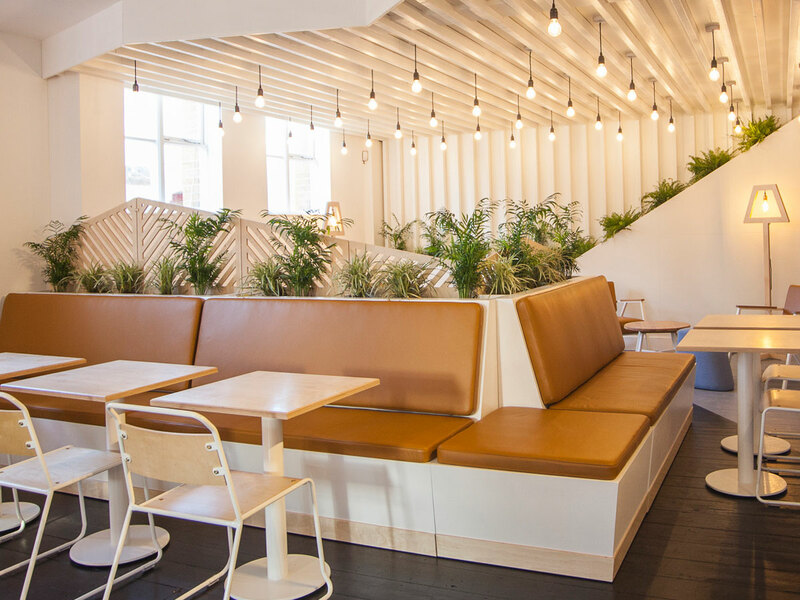 Scandinavian design influences have been brought together with copper detailed highlights and greenery in order to create a memorable coffee shop interior, which stands out from the other coffee shops based in Brighton and Hove. 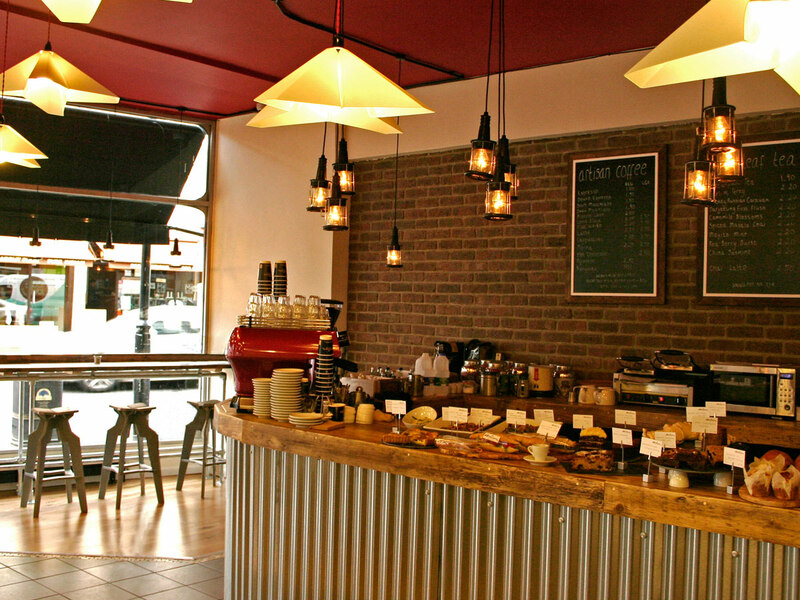 Kaafi is an independent coffee house in the heart of The Hague. Liqui designed a welcoming, cosy but elegant place for customers to meet, relax or work while enjoying specialist coffee. The essence of this was captured in the unique brand that Crate47 created. Right in the heart of Kingston upon Thames the Beanberry coffee shop uses high quality finishes with refined design details. The result is a spacious and accommodating coffee shop interior. 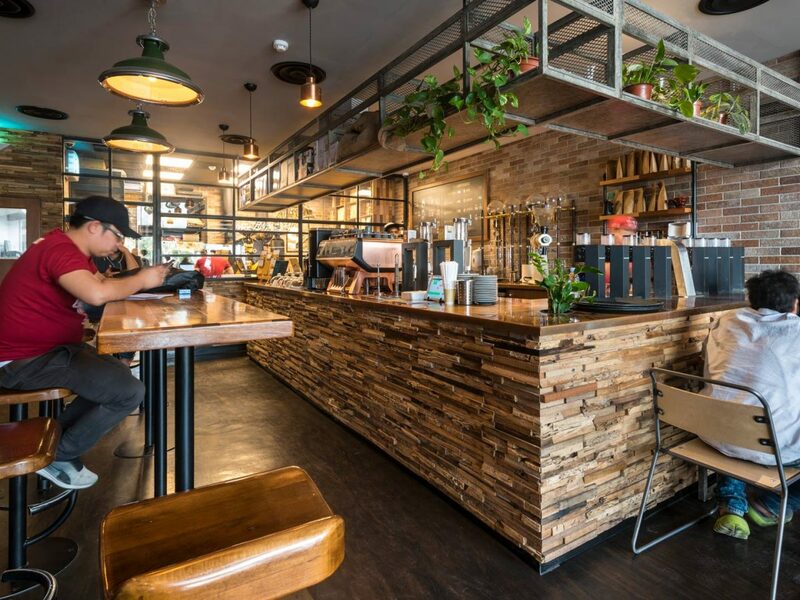 This interior design for Brew92 in the Middle East contrasts reclaimed wood and brickwork with copper highlights to create a luxury interior. 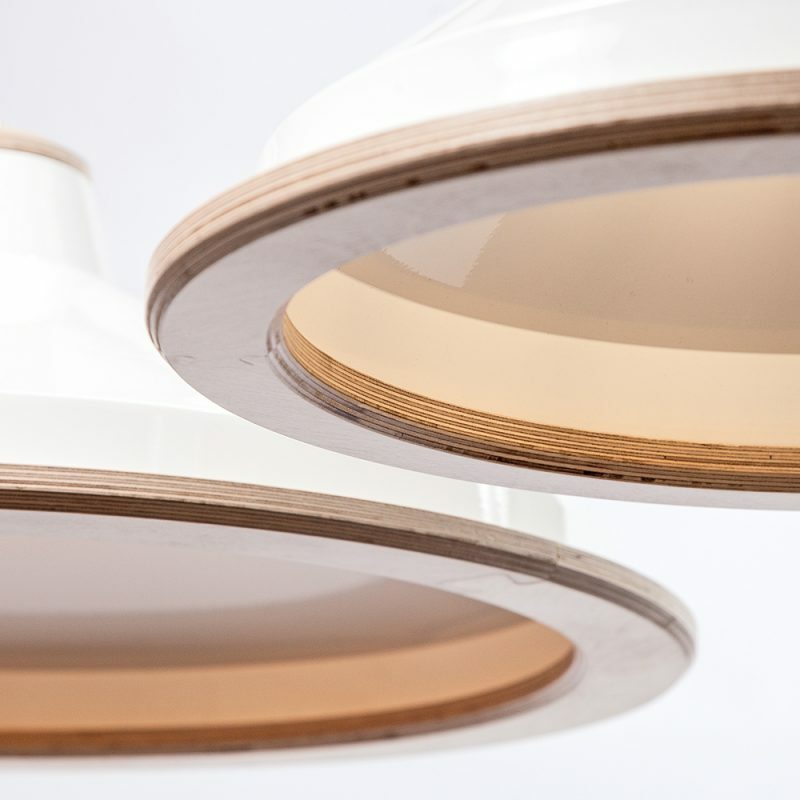 It's a project that brought together a selection of high-end furniture and lighting designed and manufactured in the UK by Liqui with the creative flair of the Liqui coffee shop design team. 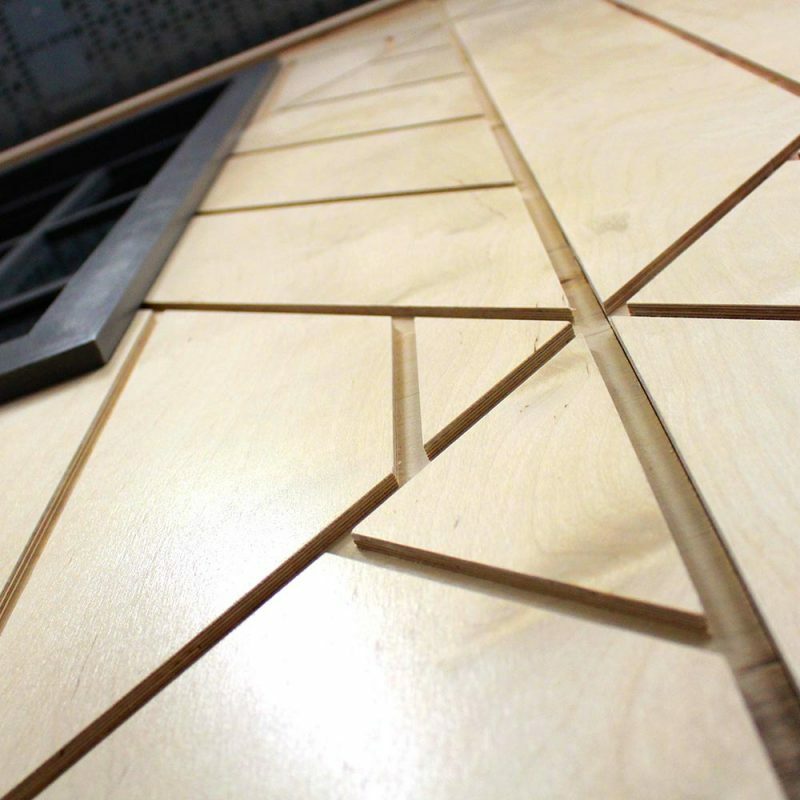 Muni's coffee shop interior makes use of CNC cut engraved panels that seamlessly bring the brand created by Liqui's branding agency, Crate47, into the interior elements. It's a comprehensive branded environment that works perfectly. 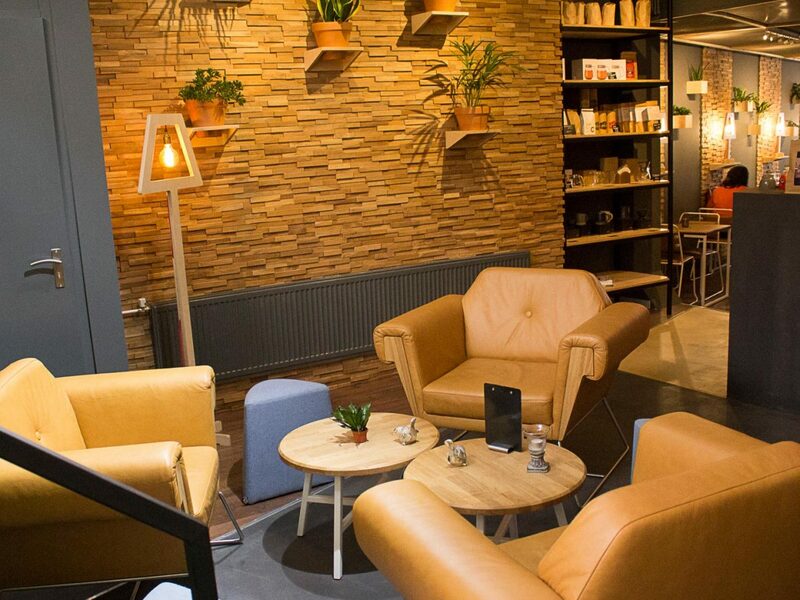 Working with Artisan Coffee Liqui helped to produce a fantastic coffee shop experience in Ealing Broadway London. The result is an industrial wonderland incorporating a large scale Bagalight installation. 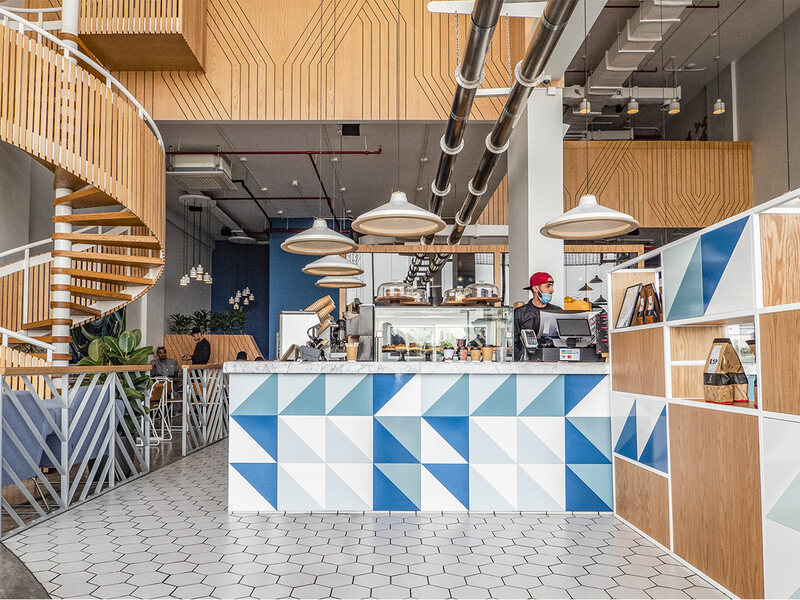 This coffee shop was designed entirely by Liqui – from the interior styling to the furniture and lighting. 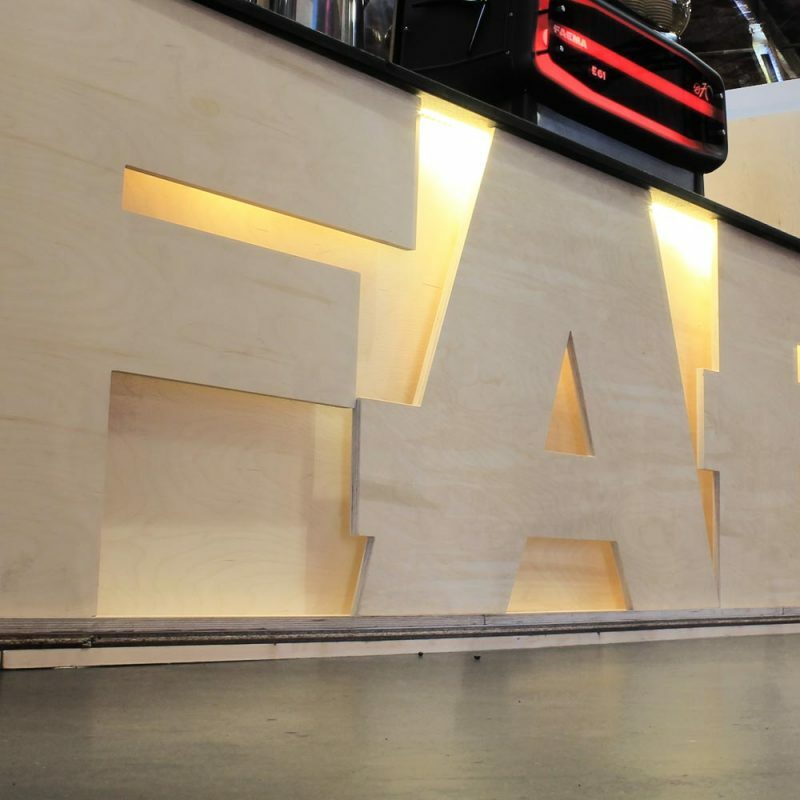 It's an award winning coffee shop design and the first coffee shop the Liqui team undertook.